Greenish color, with aromas of fresh green apples and herbaceous note. 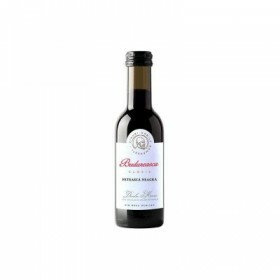 A well balanced wine with strong taste fruity. Great color, light ruby with good light and clarity..
Cellars Winery, range Hunyadi Castle, Royal Fetească. White wine, medium dry, Winery vineyard grapes, vineyards Timis. Come with a special history that bears a name with great historical weight, namely, John Hunyadi, alias John Hunyadi, whose heritage palace that today there Banat Museum Timisoara, called Hunyadi Castle. 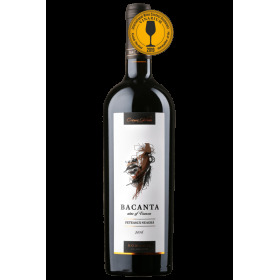 Cellar Girboiu, range Bacanta, Merlot Barrique, red wine, dry wine, produced from grapes grown in the vineyard Cotesti. Cellar Corcova range Corcova, Fetească Black, red wine, dry wine, vineyard Corcova, Sat Jirov, com Corcova. Crama Basilescu, Ingeri din Micul Paris, Feteasca Neagra, vin roze, vin sec. 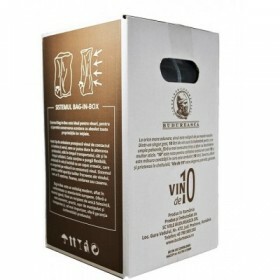 Este un vin elegant si proaspat care se poate bea in orice moment al zilei, indiferent de anotimp. Consumat la o temperatura mai scazuta, aciditatea vinului roze se simte mai puternic si gustul este mai revigorant. Samburesti areas, Samburel of Olt, Burgundy semisweet wine is a story chat and a superior wine, red, sweet, drinkable, with grapes in vineyard of Samburesti. Domeniile Samburesti, Samburel of Olt, Royal Fetească semidry, is common to all Roman wine, a superior wine, white, semi-dry, drinkable, with grapes in vineyard of Samburesti.